Pacific Crest Trail Culture: Class DVDs and more. Thru-hiker culture on the PCT may not be as well developed as it is on the Appalachian Trail, but we still know how to get down. We have the ADZPCTKO and the Pancake Challenge. We have awesome trail angels and regular trail magic. We’re big on Leave No Trace, and we have the most awesome trail names of all time. In April of each year, the Annual Day Zero Pacific Crest Trail Kick-Off (ADZPCTKO) takes place in southern California. This low-key gathering of aspiring thru-hikers has been growing each year since its inception. The purpose is to educate and prepare hikers before they hit the trail. Advanced registration is required. To learn more, see pictures, or register for the next ADZPCTKO, check out the ADZPCTKO website. The Seiad Valley Cafe (in Seiad Valley, CA) is right on the Pacific Crest Trail. They are home to the infamous “Pancake Challenge”. Hungry thru-hikers who take the challenge try to eat 5 one-pound pancakes in under two hours. If you can do it the pancakes are free, and you’ll get your picture placed in their Wall of Fame for all other hikers to envy until the end of time. Few have ever succeeded. Many have taken a zero day to recover from their failed attempts. The Pancake Challenge is so popular that it has even appeared on the Travel Channel. A trail angel is anyone who goes out of their way to help a hiker. They might give you a ride into town. They might bring you food at the trailhead. They may cache water for you out in the desert or conjure up some awesome trail magic in Oregon. Trail Angels can be friends, family, or total strangers. You are sure to meet them along your hike. Some trail angels are regular. They’ve been helping PCT thru-hikers for years and years. Naturally, they’ve earned reputations as trail angels and have won their rightful place in the PCT thru-hiking culture. The well known ones are noted in the complete list of PCT resupply points. Imagine hiking along the PCT. You’re hot, tired, and you’ve been eating the same food for several days. You turn a corner and there before your very eyes – hardly even believable – is a cooler full of sodas, junk food, clean socks, DEET, and more junk food. Surely that cannot be for you… the real owner must be just around the next tree. But no! Marked on the side of the cooler – in fat black marker – are the words “For PCT thru-hikers”. Your heart rejoices. That’s trail magic. Most trail magic is put there by PCT-enthusiasts or past PCT hikers who love to give back. If you want to grace the trail with trail magic, here are a few pointers. First, choose a PCT road crossing instead of a ‘bonafide’ trail head. ‘Bonafide’ trailheads are frequented by lots of day-hikers who will quickly deplete your trail magic. Few people hike along the PCT near road crossings other than long-distance PCT hikers. So, drag that cooler 50 yards or so down the trail from a road crossing. Second, make sure that the cooler is glaringly obvious from the trail, but not visible from the road. PCT hikers will walk right by it if it’s hidden to well. Third, Make sure it is clearly marked in such a way that thru-hiker’s will know it’s for them. 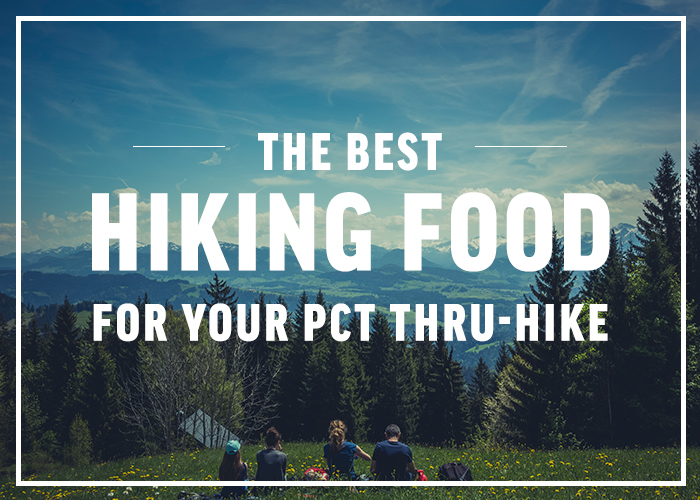 The words “Trail Magic for PCT Hikers” should suffice. Fourth, always include a trash bag or two. Fifth: leave a notebook and some pens inside – preferably in a zip-lock bag. This way hikers can leave their thanks. Finally, make sure you come back and pick up the cooler – and all the garbage – after the hiking season. Want to find out where the PCT road crossings are? Check out our PCT Waypoints for Trail Angels. The Leave No Trace ethic is very important among backcountry travelers in general. Pacific Crest Trail thru-hikers are no exception. Leave nothing but footprints. Take nothing but pictures. If you aren’t already familiar with the Leave No Trace ethic, please take the time to learn more about it. Most hiker’s adopt trial names for their hike. Tradition has it that you get your trail name while on the trail (no deciding before the trip starts). It is also tradition to have another hiker give you your name. Not everyone picks up a trail name, and not everyone that does follows these rules. But after meeting hundreds of other hikers who introduce themselves with names like “Pack Rat”, “Shooting Star”, “Patch Work”, and “Bushwhack” you may start to feel a bit out-of-place with a name like “Joe” or “Jane”. Trail names also tend to be easier to remember than “real” names. Has the information above changed? 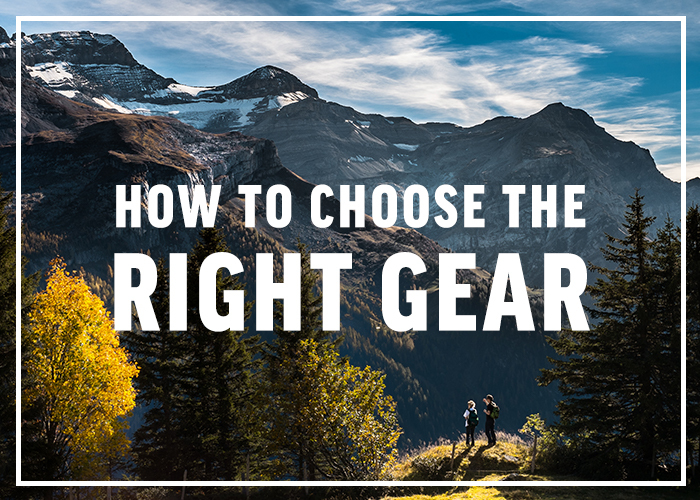 Know something other hikers should know? Leave a comment below.